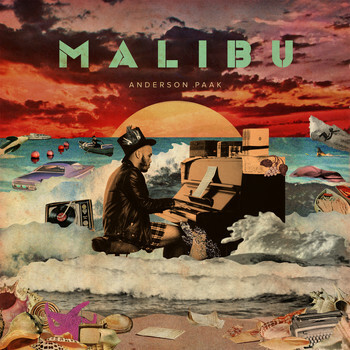 7digital What we said: At 30 years of age, Anderson .Paak is a little older than most emerging stars. Indeed, the Californian songwriter has conducted his career at a purposely leisurely pace thus far, sharing a couple of mixtapes under his former alias, Breezy Lovejoy, and one Gilles Peterson-approved full-length prior to Malibu. This sophomore set validates every second spent pouring over every sonic detail. 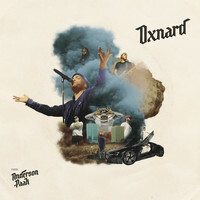 Aided by prolific beatmakers Madlib and 9th Wonder, .Paak wraps his syrupy drawl around meandering, jazz-infused bass-lines and trap-indebted 808s, effortlessly fusing fragments from the past and present to form one timeless whole. 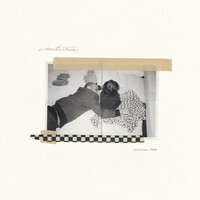 The result is melt-in-the-mouth neo soul which warrants comparisons to Stevie Wonder and Frank Ocean.